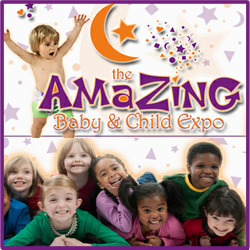 The Amazing Baby & Child Expo focuses on a variety of resources and entertainment for your family–make sure to bring Dad too! This is a one-of-a-kind shopping experience for all with many exciting exhibits and displays! Action packed with the latest information, products and services with tips and advice from support groups agencies and organizations. 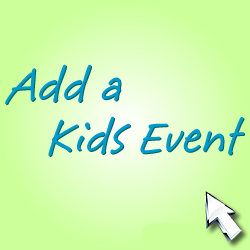 Explore hands-on displays and demonstrations. Free event, vendor space available, more info on website. Tags: Amazing Baby & Child Expo, Baby and Child Expo in Maryland, Baby Expo in Maryland, family, Family Activities Maryland, Free, Fun, kids, Maryland, Maryland Kid and Baby Expo, Maryland Kid Expo, Maryland Kids Activities, MD Kid Expo, Shopping, Shopping at Baby Expo, Sykesville, Sykesville Family Things to do, Sykesville Maryland Kid Expo, The Amazing Baby & Child Expo, Things to do in Sykesville Maryland, Things to do with kids in Maryland, Where to shop for baby clothes Maryland?